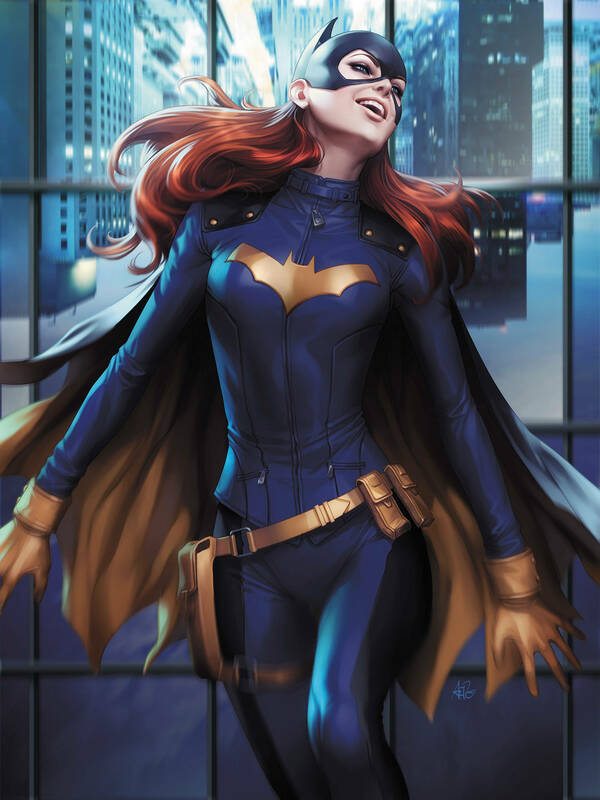 In this issue, it's Batgirl for Congress! Plus, masked assassins and awkward exes! 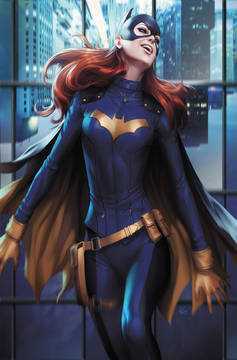 Barbara Gordon volunteers to campaign for an up-and-coming reformer candidate who wants to take on the GCPD. That puts Barbara in a tough spot against her father-police commissioner James Gordon. And just when things couldn't get any more awkward, a former flame reenters Barbara's life. Personal angst and a masked super-villain hunting a mystery target. It's gonna be a long day, Babs..